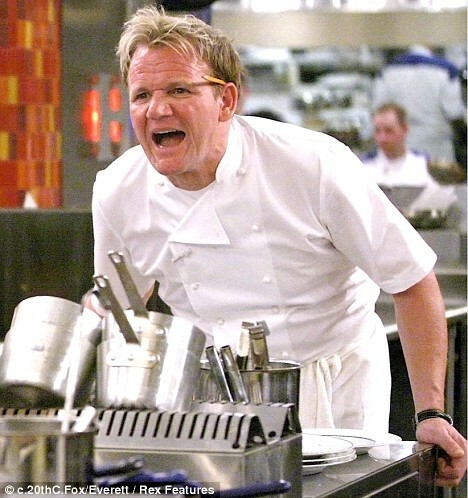 In 1993 Gordon became chef of Aubergine in London, which within three years, was awarded two Michelin stars. 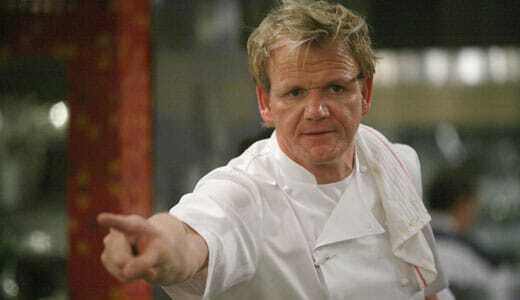 In 1998, at the age of 31, Ramsay set up his first wholly owned and namesake restaurant, Restaurant Gordon Ramsay, which quickly received the most prestigious accolade in the culinary world – three Michelin stars. 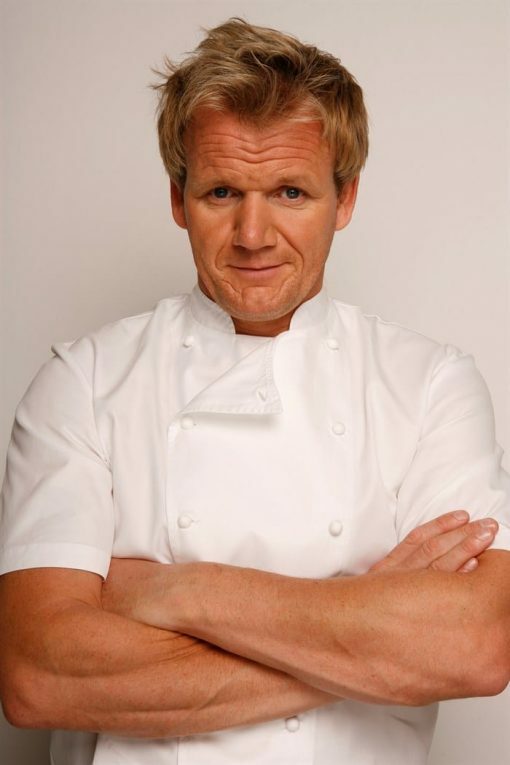 Today, Restaurant Gordon Ramsay is London’s longest-running restaurant to hold this award, and Ramsay is one of only four chefs in the UK to maintain three stars. 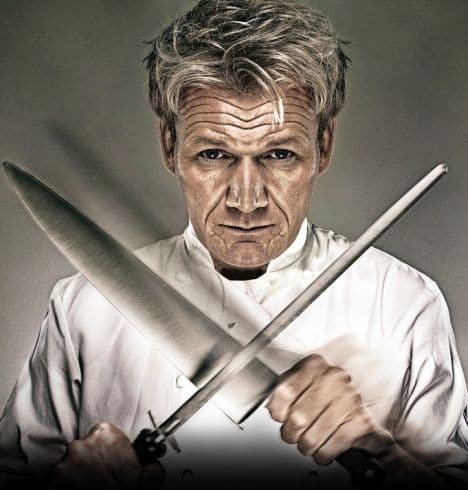 Now internationally renowned, Gordon has opened a string of successful restaurants across the globe, from Italy to the United States and holds seven Michelin stars. The group continues to grow with two ventures in Doha, Qatar opened in 2012; a total of three restaurants in Las Vegas with Gordon Ramsay Steak at Paris, GR Pub and Grill at Caesars Palace and GR Burger at Planet Hollywood; and the latest now open Union Street Café in London’s borough market. 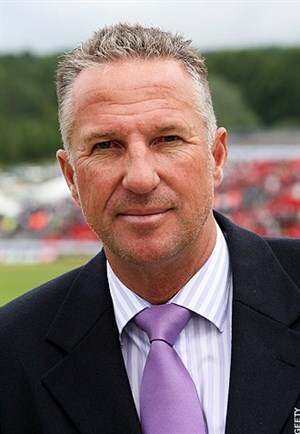 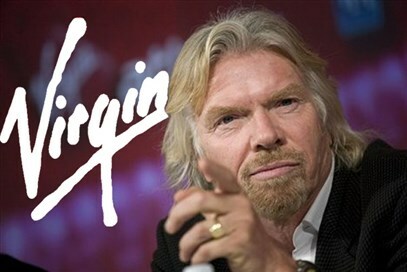 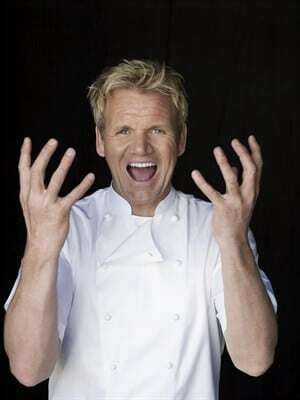 Ramsay received an OBE (Order of the British Empire awarded by Queen Elizabeth II) in 2006 for services to the industry. 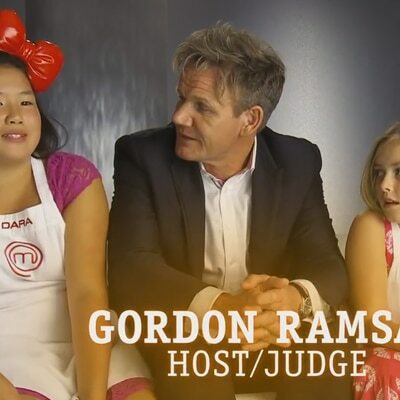 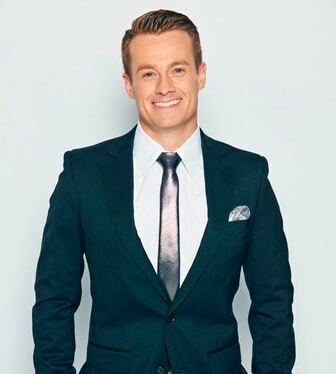 Gordon has also become a star of the small screen both in the UK and internationally, with UK shows such as Gordon behind bars, ultimate cookery course, Gordon’s great escapes and Gordon Ramsay: shark bait, as well as four top-rated fox shows that air in more than 200 countries worldwide: kitchen nightmares, hell’s kitchen, Masterchef us and hotel hell. 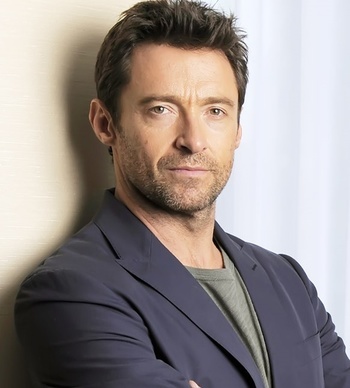 He is also a published author of a number of books, many of which have become bestsellers around the world, most notably his autobiography, Roasting in Hell’s Kitchen.